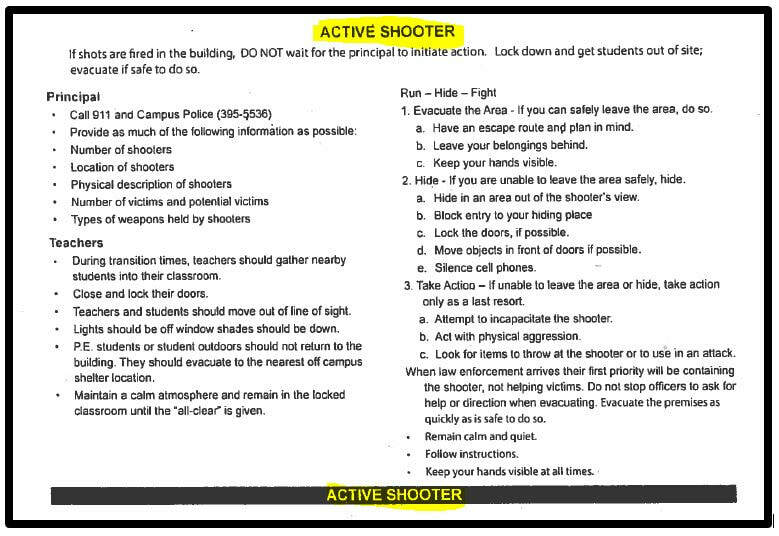 The Civilian Response to Active Shooter Events (CRASE) course is designed on the Avoid, Deny, Defend (ADD) strategy. 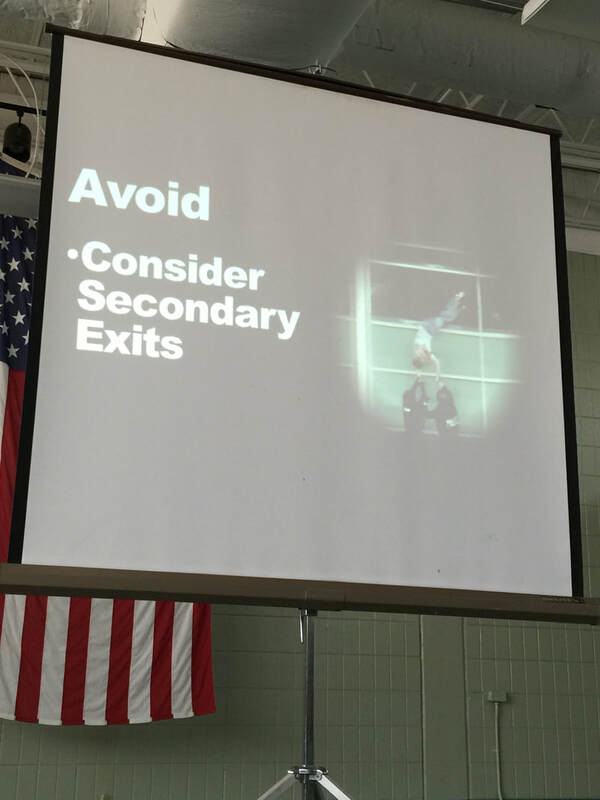 This training provides strategies, guidance and a plan for surviving an active shooter event. 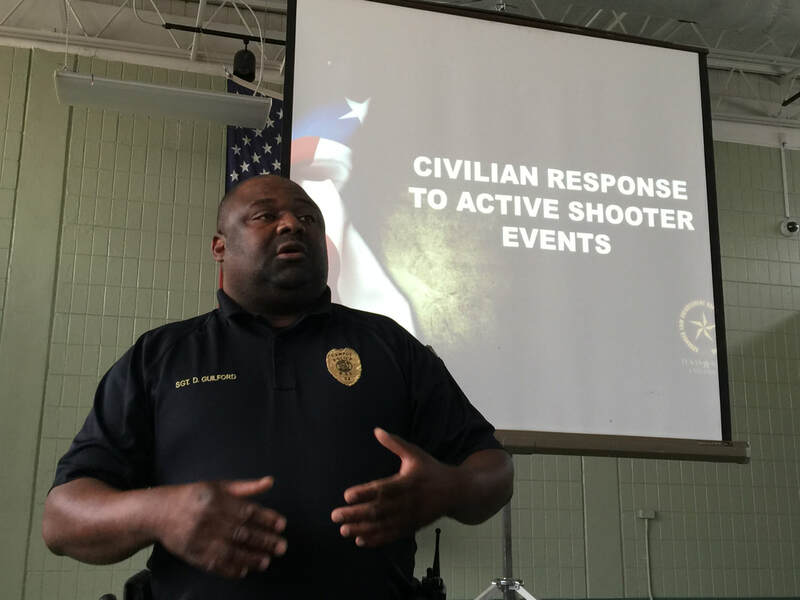 Topics include the history and prevalence of active shooter events, civilian response options, medical issues, and considerations for conducting drills. What is the difference between "Avoid Deny Defend" and "Run Hide Fight?" Many schools and businesses prefer the terminology of Avoid Deny Defend, because it is more in line with their human resources department and educational standards. They believe that "Avoid" is a more palitable word than "Run," because "Run" disenfranchises those who are unable to physically run. "Deny," as in denying access to your location, is a stronger word than "Hide." And while "Fight" is an action that is forbidden on most school campuses, "Defend" is a last resort safeguard, a right and an opportunity to guard against life threatening action. 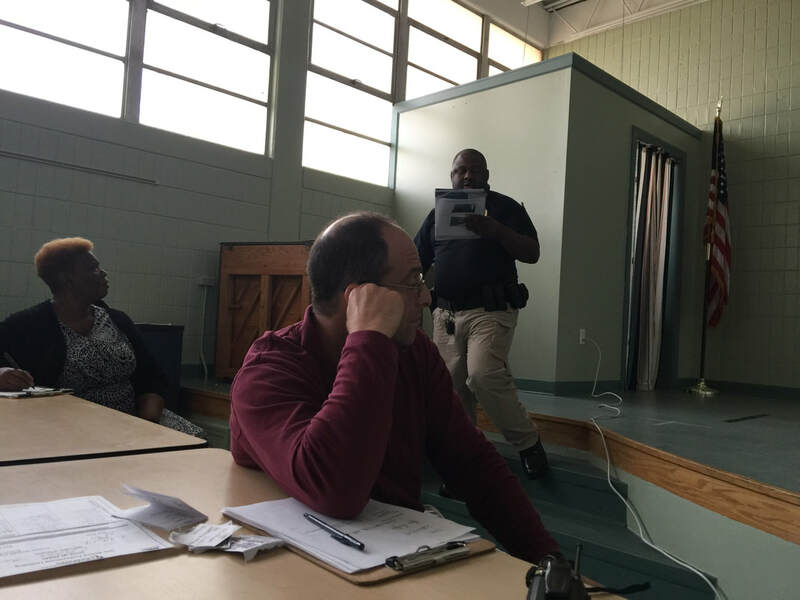 Ultimately, whichever plan you use, we encourage you to have a plan - and be aware of your surroundings, be safe and know that What You Do Matters.